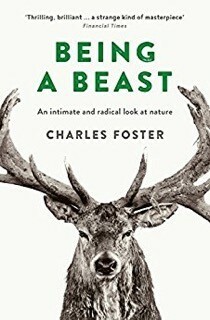 In THE SELFLESS GENE, Charles Foster assesses the claims of Neo-Darwinists and Young Earth Creationists, demonstrating that orthodox Christianity is not incompatible with what evolutionary biology says about our world. The real issue, he argues, centres around the ethical implications of natural selection, and what such a system – based on selfishness, waste and death – might say about the loving creator God of the Christian faith. Intelligent, provocative and accessible, THE SELFLESS GENE offers the prospect of a reasoned dialogue between faith and scientific study, and a reconciliation of what are popularly seen as two opposing worldviews.